Right now, you can save $22 Off Your First Month of Winc Wine - Winc offers 4 personalized wines each month. Bottles start at $13 each. 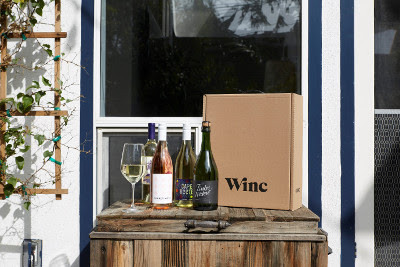 Watch for my personal review of Winc Wine to be posted soon! Sounds like a fun and palatable club!